info: From bankrupt firms Spand express will HKS tuning Company. 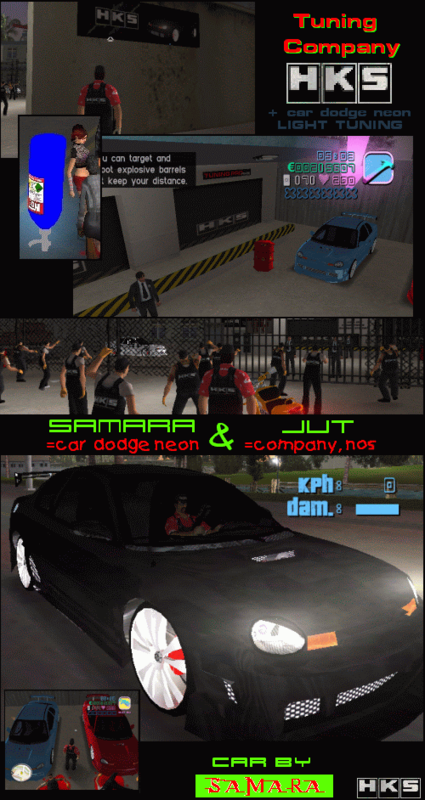 Substitute too car Spand express behind Dodge Neon TUNING with coll files. A in addition new weapon NOS.